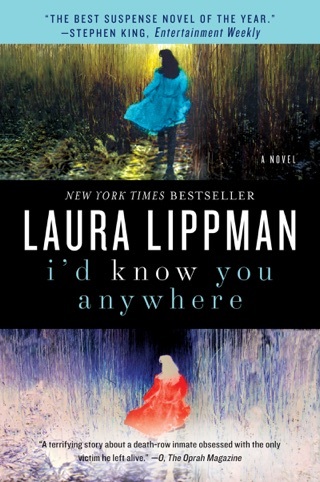 Laura Lippman, the acclaimed New York Times bestselling author of The Most Dangerous Thing, I’d Know You Anywhere, and What the Dead Know, returns with an addictive story that explores how one man’s disappearance echoes through the lives of the wife, mistress, and daughters he left behind. When Felix Brewer meets Bernadette “Bambi” Gottschalk at a Valentine’s Dance in 1959, he charms her with wild promises, some of which he actually keeps. Thanks to his lucrative—if not all legal—businesses, she and their three little girls live in luxury. But on the Fourth of July, 1976, Bambi’s comfortable world implodes when Felix, newly convicted and facing prison, mysteriously vanishes. Though Bambi has no idea where her husband—or his money—might be, she suspects one woman does: his mistress, Julie. When Julie disappears ten years to the day that Felix went on the lam, everyone assumes she’s left to join her old lover—until her remains are eventually found. Now, twenty-six years after Julie went missing, Roberto “Sandy” Sanchez, a retired Baltimore detective working cold cases for some extra cash, is investigating her murder. 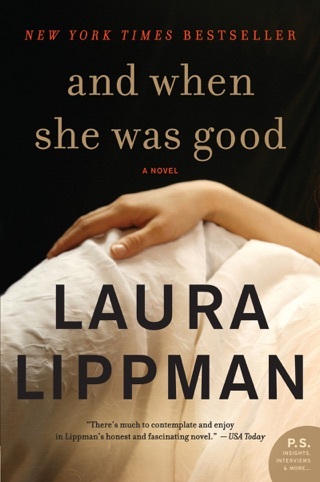 What he discovers is a tangled web stretching over three decades that connects five intriguing women. 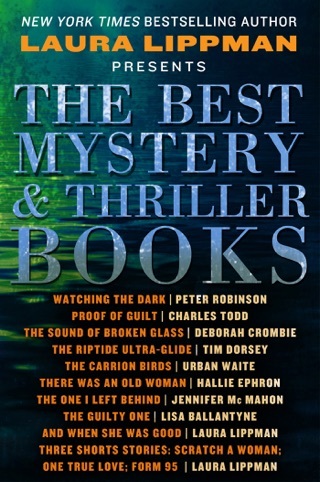 And at the center is the missing man Felix Brewer. 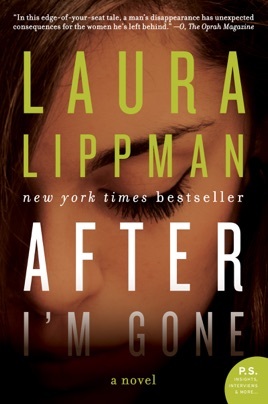 Somewhere between the secrets and lies connecting past and present, Sandy will find the truth. And when he does, no one will ever be the same. 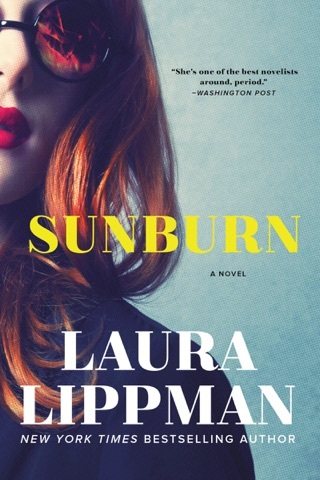 On July 4, 1976, shady businessman Felix Brewer escapes the law by fleeing suburban Maryland, leaving behind his wife, Bambi; three daughters; and a mistress, Julie Saxony. 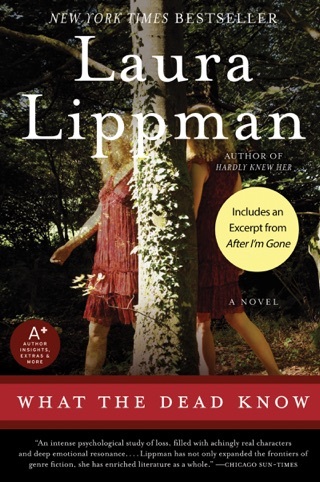 So begins bestseller Lippman's finely wrought study of what it means to move forward without answers. When Felix met Bambi in 1959, it was love at first sight. Without telling her how, he promised they'd get rich. And they did, even if he wasn't often home to enjoy it with her and their daughters. Julie a stripper who loved Felix, despite knowing he'd never leave Bambi wasn't even Felix's only bit on the side. When he ran, Felix made sure, or so he thought, that all his women would be looked after. Ten years later, Julie disappears. At first, rumors swirl that Felix came back for her, but when her remains turn up in a local park in 2001, the word on the street is that he killed her. 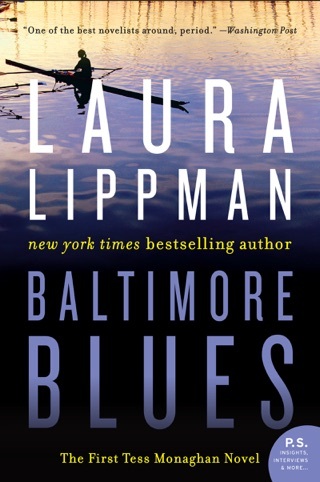 Adept as always with character nuance, Lippman (And When She Was Good) uses Roberto "Sandy" Sanchez, a consultant who used to be a Baltimore cop, to dig into Julie's cold case, and to uncover the secrets of the women Felix left in his wake. A very poor effort, consisting almost entirely of rambling, pointless dialogue. The literary equivalent of watching paint dry.